But as you cross the finish line and embrace the sweet relief of taking a much-needed rest, consider this: there are those among you right now, whose responsibility require them to be ready at any moment to run as you just have with one big difference – there is no known finish line. 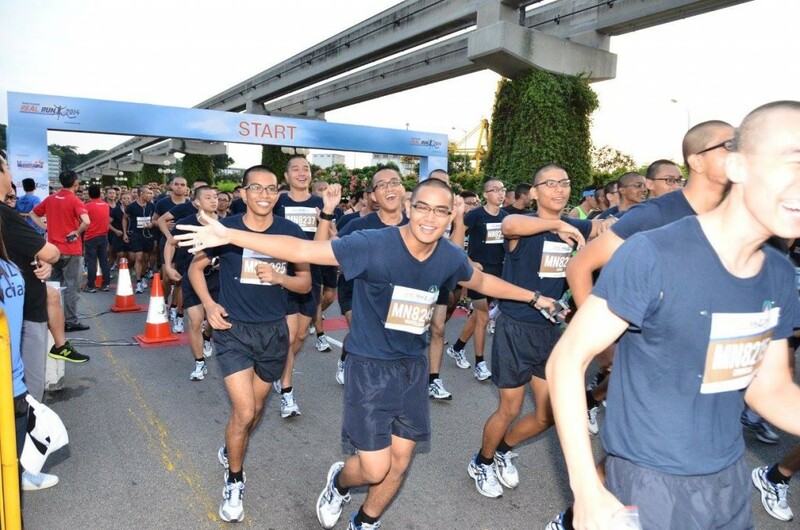 Singapore’s toughest 10KM race route was specially designed to evoke certain life values to recognise Home Team NSmen’s contributions to make Singapore safe and secure. Our NSmen work tirelessly to serve our community, day in, day out. Each day may present an opportunity to run yet another “race” to safeguard the lives around them. A race against time to prevent a crime, or even saving a person’s life. The race has no pre-determined distance – it might simply be a 200m sprint, or a much longer chase. The race has no pre-planned route – they may have to run up flights of stairs, in the mud, and of course, the road, the trails, and even on the sand. The race has no “hydration points”, nor “fuel stations”, no supporters cheering them on, and no finish line in sight until the job is done and dusted. So, as you revel in your performance at the 10th edition of the HomeTeamNS REAL Run, take a moment to look around you, into the faces of the people who run a “daily race” in the name of serving our country and protecting us, as well as our loved ones. To the SPF & SCDF NSmen, we salute you! 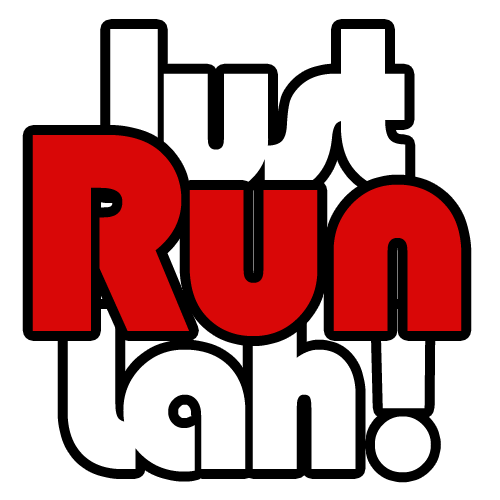 Use promo code JRLRR2015 during registration and get a $5.00 discount from the public fee. 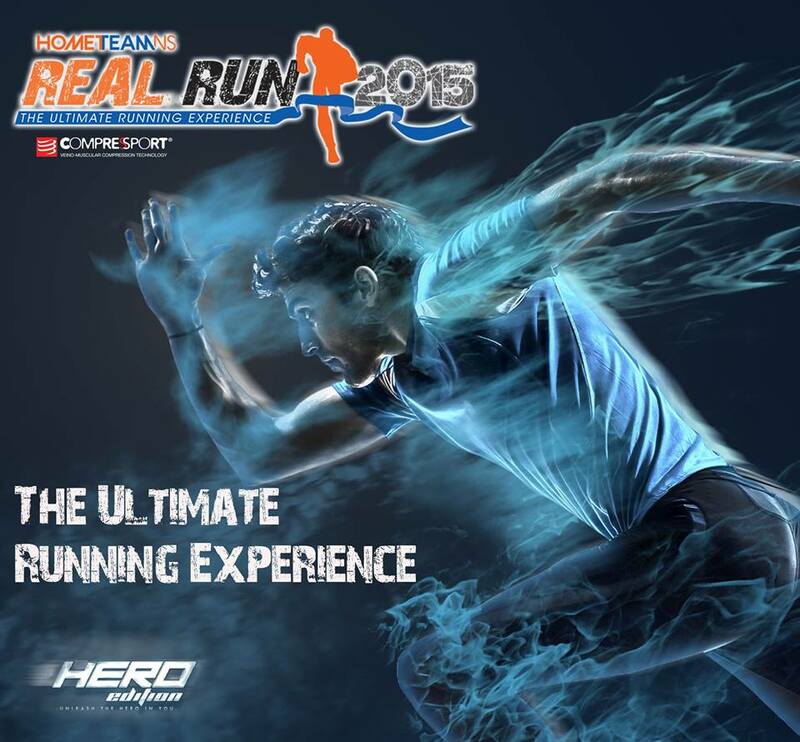 Is this Heros Run or Real Run article?